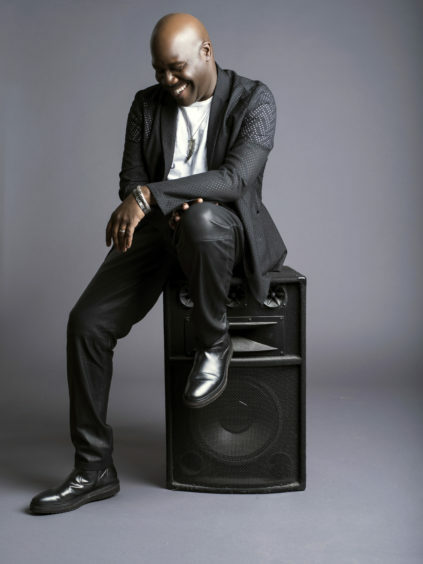 “The Wind Down” with Will Downing is an hour of themed, hand-picked and curated soul music, hosted by the “Prince of Sophisticated Soul.” Will Downing’s voice is one of the most distinctive, loved and instantly recognizable voices in R&B. His flawless, emotive, buttery smooth and agile honey-toned baritone, along with his impeccable phrasing, bridge the worlds of R&B and Jazz. Downing’s sophisticated and always-cool sensibilities have proven to be timeless and have garnered him the role as the reigning king of romantic ballads.